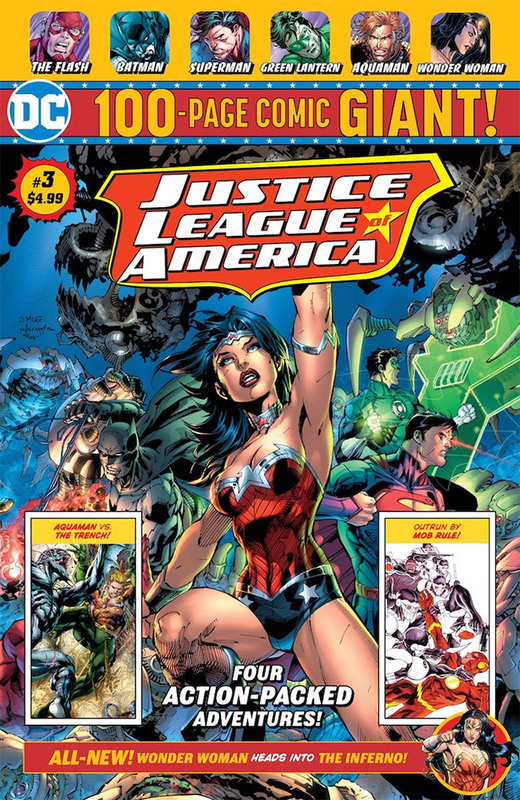 DC Comics partnered with industry retailing leader Wal-Mart to create new 100pg periodicals for exclusive distribution in their over 3000 retail stores across the United States. 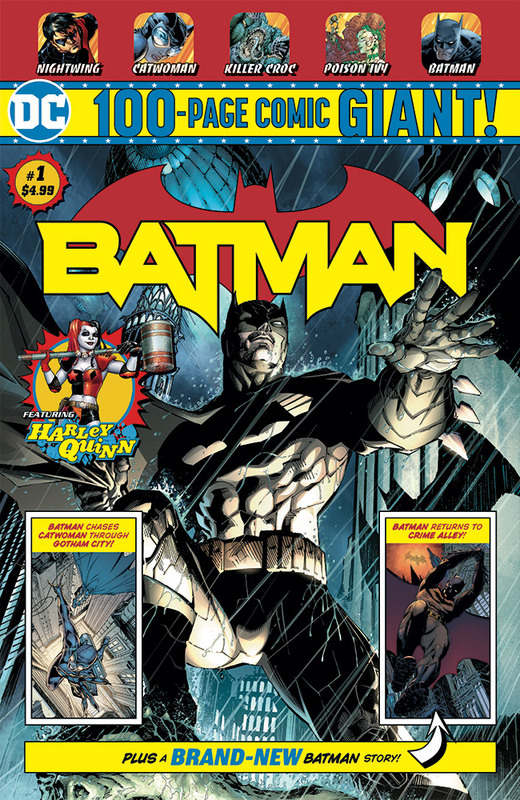 To launch the titles, DC Comics tapped Jimmy Palmiotti, and later Amanda Conner, to help launch and continue the new stories for the titles. 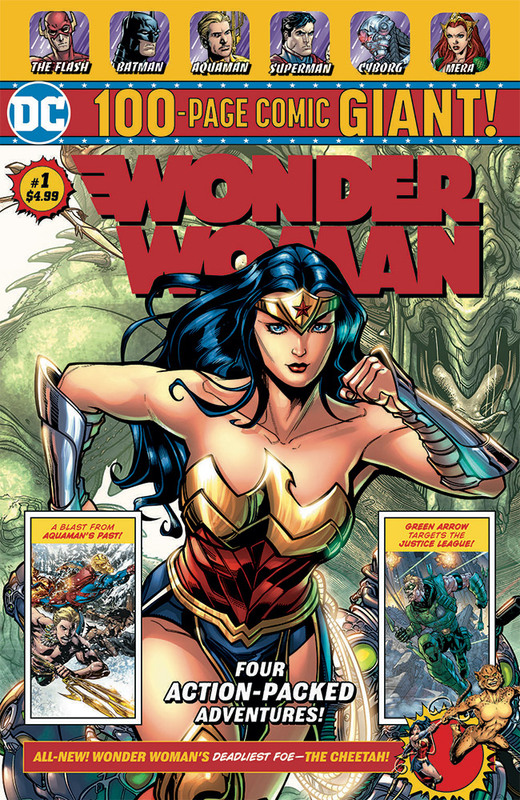 Spotlighting the top characters in DC Comics lineup, from Batman to Superman to Wonder Woman, these stories were new content aimed at introducing a new audience to the industry. 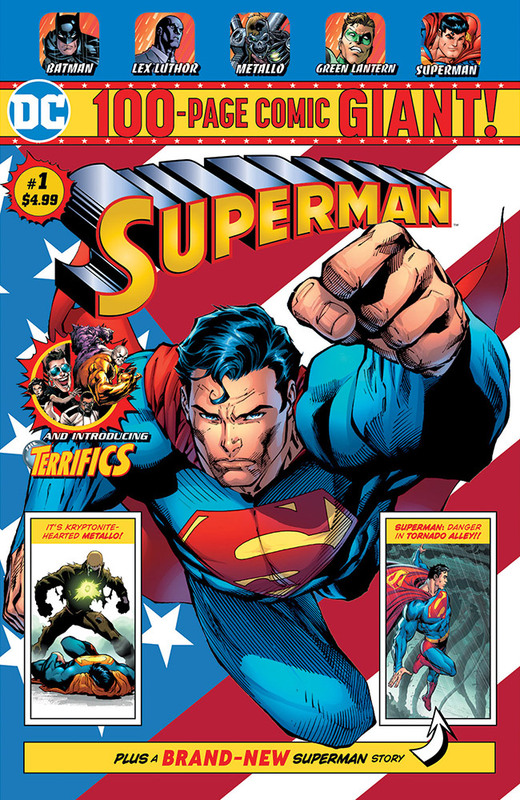 The titles have been consistent sell outs and have expanded into multiple books, moving from 4 titles a month to 6 titles based on the success of the initial launch.